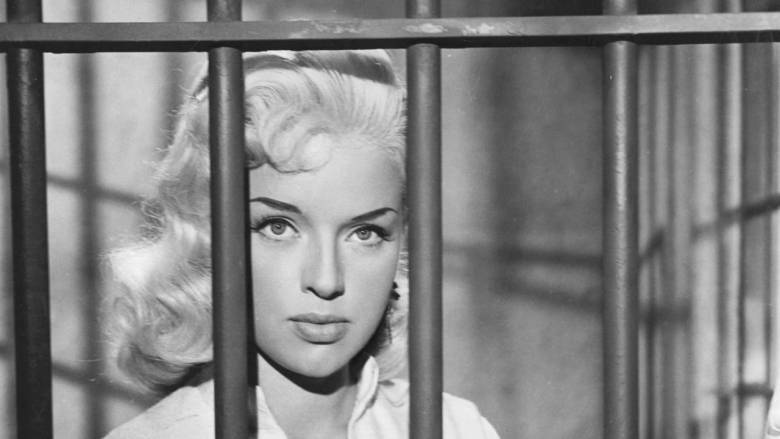 In Yield to the Night Diana Dors, convicted of the murder of socialite Mercia Shaw, who’s dumping of Dors’ lover Michael Craig caused his suicide, reflects on her life as she awaits execution, numb and dazed at her fate but too proud to accept offers of sympathy from her family. 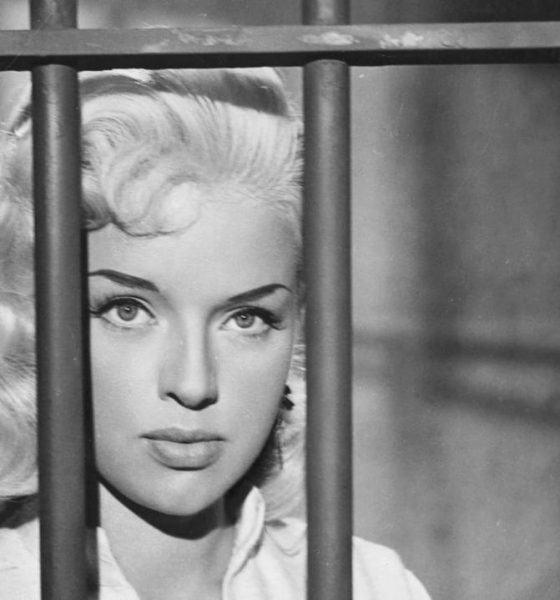 A powerful indictment of capital punishment, it also sees Dors at her dramatic best, in a harrowing and distinctly unglamourous role that demonstrated her considerable dramatic skill. As the Daily Express said at the time, “It is Dors’ job to show a once brittle and superficial girl disintegrating beneath the overwhelming realisation that something terrible is about to happen to her, something bigger than her ordinary little imagination has ever encompassed.” The film was one of the hits at the 1956 Cannes Film Festival, thanks to Thompson’s directorial skill, Gilbert Taylor’s stark cinematography and, of course, the continuing debate about Ruth Ellis, hanged just a year before the film was released.